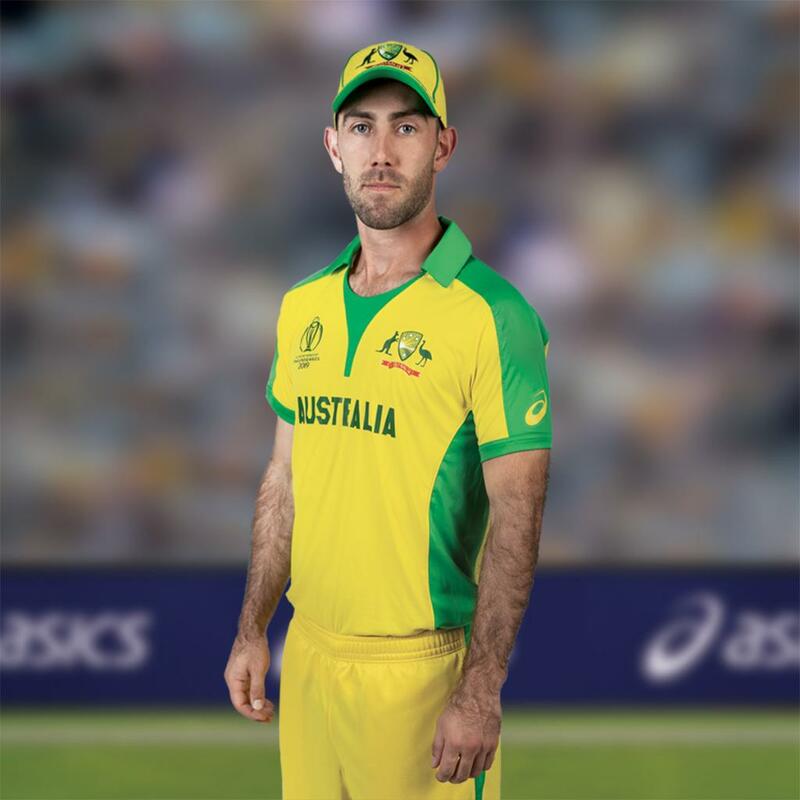 New Delhi [India], Apr 9 (ANI): ASICS, Cricket Australia's apparel manufacturer unveiled Australia's World Cup uniform on Tuesday. 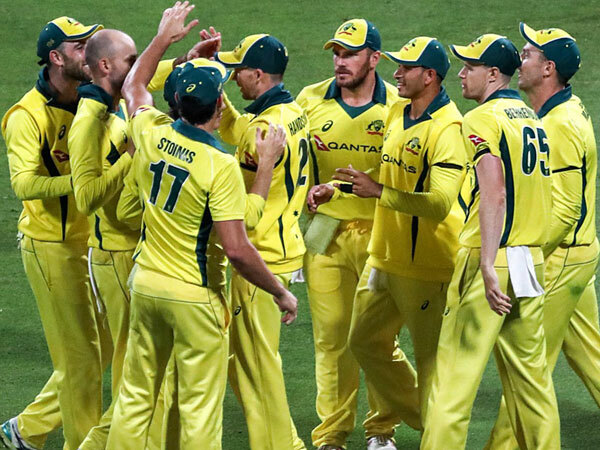 The uniform is predominantly yellow, with a lime-green collar, while a thin green stripe runs down the sides of the pants. 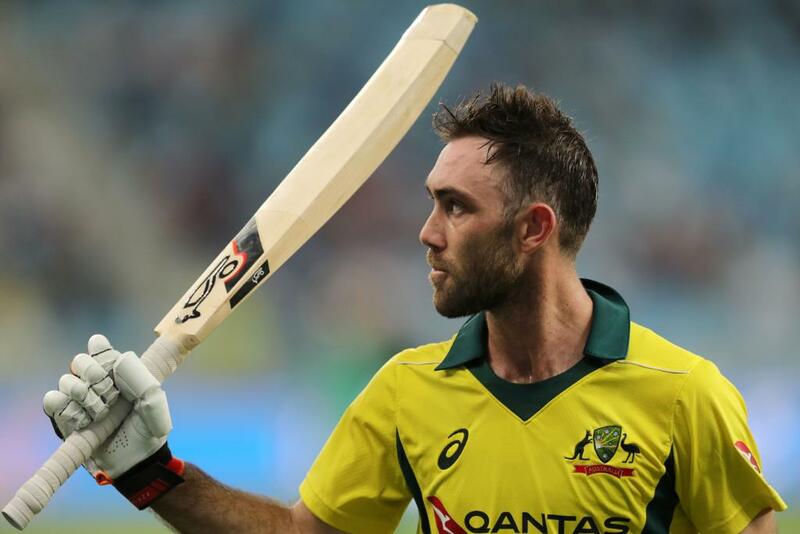 Dubai [UAE], Mar 30 (ANI): Australia all-rounder Glenn Maxwell stated that he values team wins over individual feats despite falling two short of a century during the fourth ODI against Pakistan. 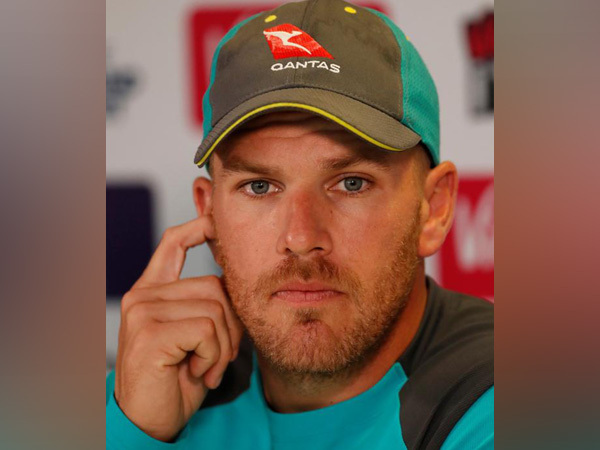 Dubai [UAE], Mar 28 (ANI): Australian captain Aaron Finch, who led his team to a 3-0 series lead over Pakistan, said although Glenn Maxwell is a very good batsman, people really do not see how much effort he makes when the going gets tough. 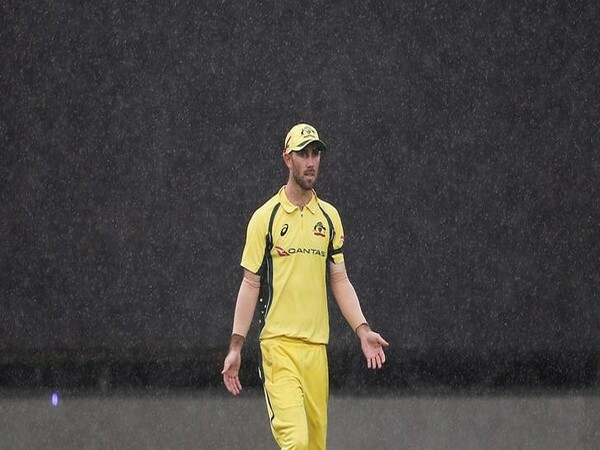 Melbourne [Australia], Mar 21 (ANI): Australia all-rounder Glenn Maxwell is doubtful for the opening one-day international against Pakistan after being struck with illness. 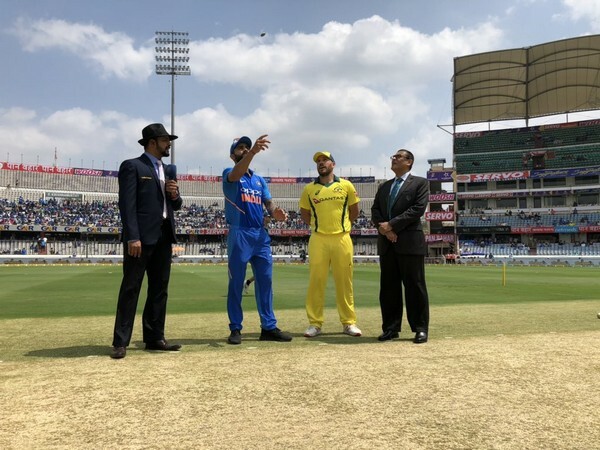 Hyderabad(Telangana) [India], Mar 02 (ANI): Australia won the toss and asked India to bowl first in the first ODI of the ongoing five-match ODI series here at the Rajiv Gandhi International Stadium on Saturday. 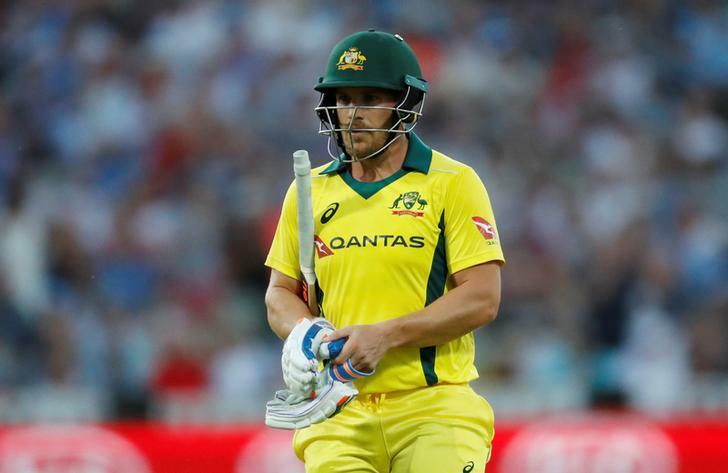 Dubai [UAE], Mar 1 (ANI): Australia head coach Justin Langer on Thursday backed captain Aaron Finch to "come good" during the five-match ODI series against India, beginning March 2. 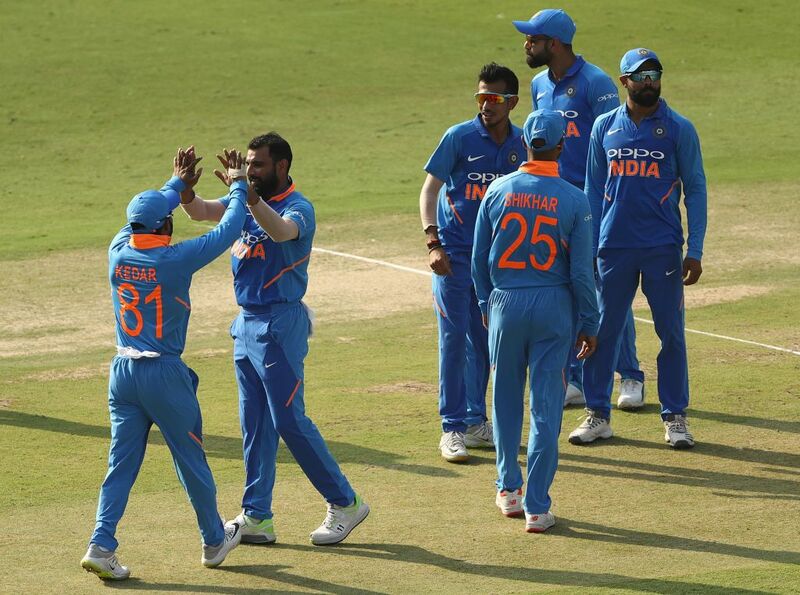 Dubai [UAE], Feb 28 (ANI): India's opening batsman KL Rahul has gained four berths to reach the sixth position in the International Cricket Council T20 rankings.